The sales guru Zig Ziglar once said "People don't care how much you know until they know how much you care." He meant that you've got to understand people before you can influence them. The best way to understand someone is to ask questions. 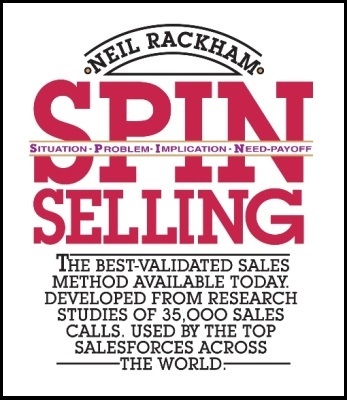 But are there some questions that are more successful in selling situations?